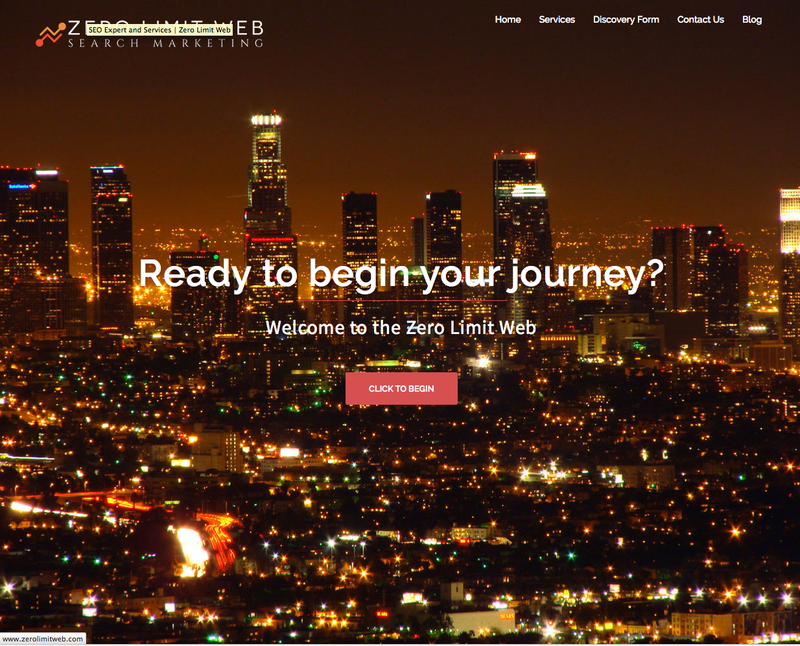 Zero Limit web is happy to announce the arrival of our new website. We feel it showcases the kind of presence that we expect our clients to have – clean, direct, and most importantly, built for conversion. So have a look around, and stay awhile! We are here to help – so please don’t hestiate to learn more about our seo experts and read through our homepage. We want to make you feel at home here, as we do. Thanks and the future is bright here at the Zero Limit Web and for all our clients. Is Search Engine Traffic Good for Business? 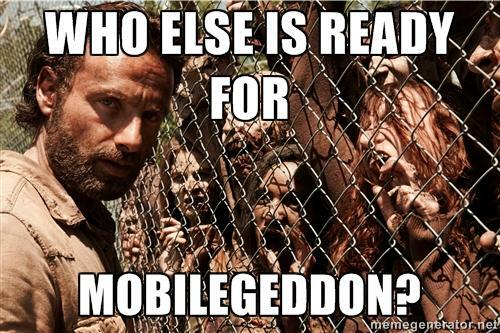 Survey says… Yes!